And now Your House Behind The Lens makes its spring debut!! Waaaaaaa!!! Yes, I have been gone from this blog for a little more than two months. A major “No… No!” in the blogging world… silence. But the spring market, real estate CE requirements/testing, tax season and a brief but awesome spring break to Sanibel left me no choice but to put the blog in sleep mode for a little while. But get ready for and get used to… bokeh! BOKEH the definition. According to the Wikipedia entry, is the blur, or the aesthetic quality of the blur, in out-of-focus areas of an image. And really… it is how the out of focus areas of light and color appear. Mostly, we are looking for that out of focus or blur that is pleasing to the eye. Here we have a photo I took more than a year ago. Our 2013 spring break to Sanibel. 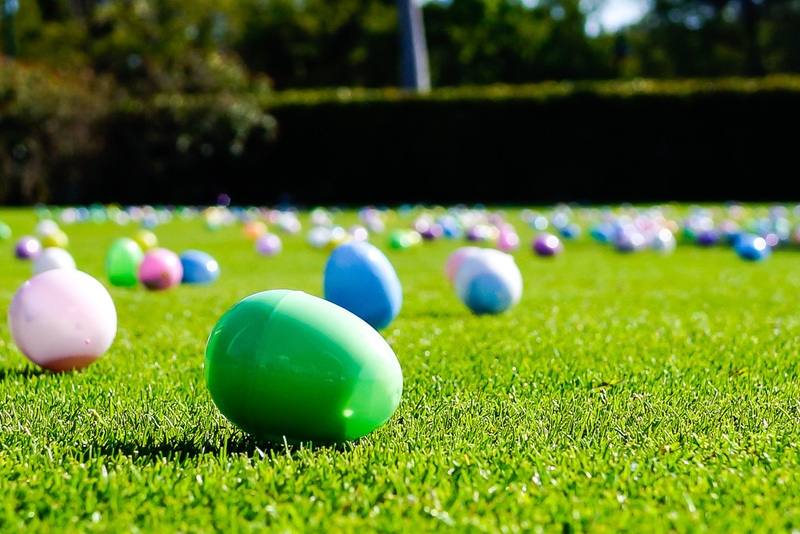 The annual Easter Egg hunt at the golf club, The Sanctuary. The eggs for the hunt were spread all over and the shot was taken long before the kids were let loose. See how the blades of grass on the putting green come in and then out of focus. Hover over the image right now and click to enlarge. This really shows the depth of field or short depth of field to achieve the pleasing bokeh. Cool, huh? 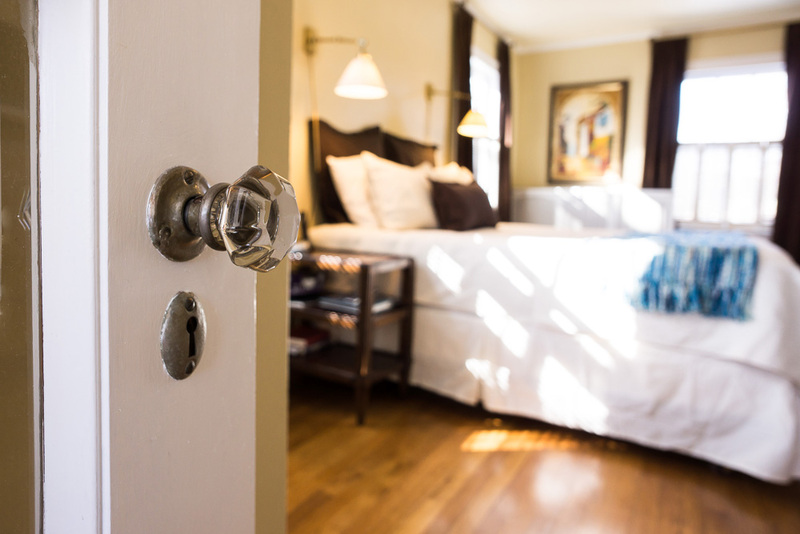 But how does this help me in Real Estate and marketing my clients homes?… Take a look below and think… romance and emotions. And stay tuned for more posts on… bokeh.